Dockwa’s reservation tool is simple, but there is a right way to use it. 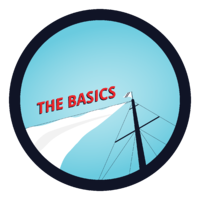 Practice the three tenants below to provide your boaters the best possible reservation experience and build trust with your customer base. 1. Make sure you have dockage available for the boater when you confirm their dockage request (make sure you keep it available for them too!). This may go without saying, but when you confirm a boater’s dockage request, be absolutely certain you can accommodate them on the day they arrive. If there is any doubt in your mind that you will have dockage for a boater on their requested arrival date, add them to your marina’s Waitlist. When you do confirm a dockage request, be sure to record their reserved dockage in whatever system you use to track assigned dockage (lest the boater arrive at your marina and not have dockage reserved for them!). Dockwa’s Assignments tool lets you do this from within your Dockwa dashboard, so you never have to deal with multiple systems to manage your dockage. 2. Respond to the boater as soon as possible. To provide the best booking experience for your boaters, respond to dockage requests as soon as they are submitted. For the ultimate in quick response time, enable our AutoConfirm feature. AutoConfirm automatically confirms dockage requests based on your marina’s real-time availability. Your boaters will never wait for your reply and you'll never worry about losing a customer due to a slow response time. Learn more about AutoConfirm here. 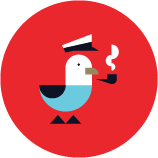 Whether or not you use AutoConfirm, email and text notifications let you know of a dockage request as soon at it’s submitted. If not using AutoConfirm, it’s important to reply to each request as soon as it’s received. The sooner you confirm or decline a reservation, the sooner the boater can confirm their plans and you can plan for their (potential) arrival. 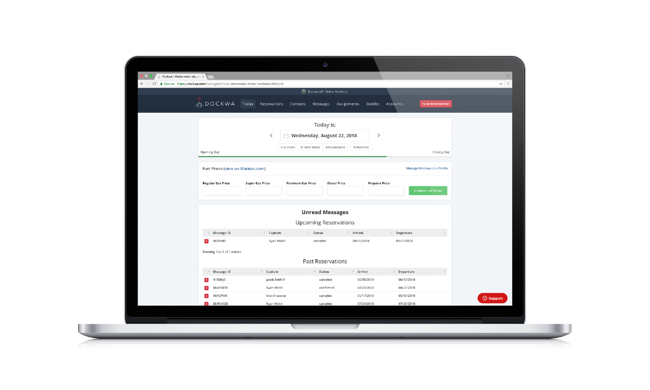 If you do not reply to a dockage request within 48 hours of its submission, Dockwa assumes you are unresponsive and the request will expire. This keeps the boater from waiting too long for a response and enables them to book dockage at another marina. Read: Don’t let reservations expire! 3. When in doubt, Chat the boater. We know that not everything always goes to plan and that sometimes you need a bit more information from boaters to provide them with the best service. Whether it’s before or after you confirm a boater’s request, be sure to message your boater using the Boater Chat Tool if you have any questions about their reservation. To access Boater Chat, head to your boater's reservation page - you'll see the "Chat" button in the upper lefthand corner. "Signing up with Dockwa was one of the best business decisions ever made for our marina."